More than seventy thousand maquila workers in northern Mexico are fighting for salary increases and the payment of annual bonuses among other demands. Workers on both sides of the border are on strike to fight for their rights. 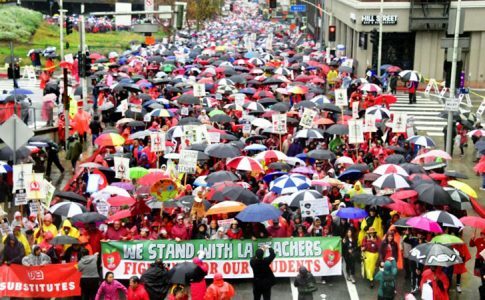 In California, teachers are on strike demand better conditions to their classrooms, organizing walk-outs of thousands of people. On the other side of the border, there is also an important strike wave occurring. Maquila workers have organized a wave of strikes against their miserable conditions, facing off against their bosses, US multinationals and the union bureaucracy. 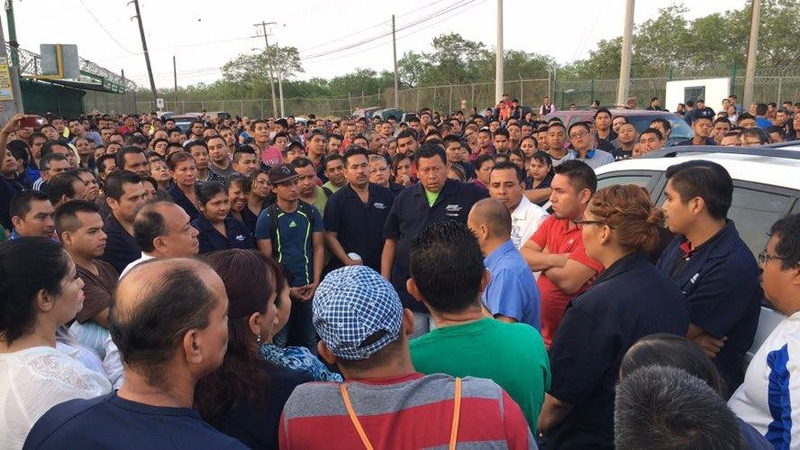 For several days, workers at over 40 factories in Matamoros (in the border state of Tamaulipas) have suspended activities, demanding overdue payments, a $32,000 MXN holiday bonus, and some have even demanded the ousting of union bureaucrats and the creation of independent unions. Other strikes have taken place in Tijuana. The maquila industry generates immense profits for U.S. capitalists, thanks to the horrendous working conditions, long shifts, and the low pay for Mexican workers. It is also one of the delicate aspects of Trump’s re-negotiation of NAFTA. The maquila has always been a red zone of conflicts, but it has become especially problematic for the newly-appointed president López Obrador and his plan of having a “fourth transformation” in Mexico, which is supposed to allow him to peacefully govern for “rich and poor,” as he says. 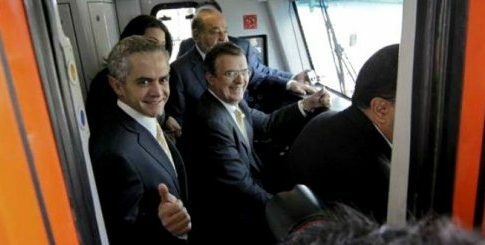 To achieve this, López Obrador can always count on the traitorous role that the union bureaucrats (nicknamed “charros” in Mexico) of the CTM have historically played. His struggle against corruption is not reflected in the factories, where exploitation remains rampant. The Confederation of Mexican Workers (CTM) is a thug-like corporatist union central created in the 1930s to restrain the Mexican working class from organizing independently from the state. Throughout the 20th century and the PRI’s 70-year rule, it helped the government quench worker discontent. Today, the CTM remains the largest trade union central in the country, controlling most key industries in Mexico. What is surprising about the current maquila movement is that the strikes have either been organized in spite of the CTM charros or have pressured them enough so that they take the rank-and-files’ demands to the bosses, as was the case in the Maquila Workers Union of Matamoros’, though, as it usually happens, the CTM leaders claimed there was no guarantee that the bosses would accept all demands. 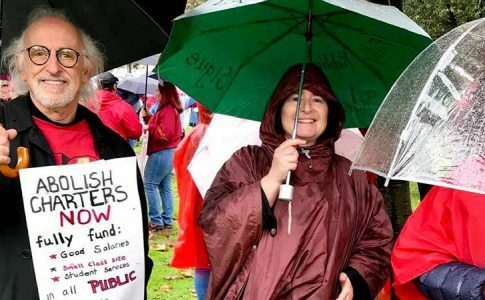 In spite of their efforts, the strikes have kept going with hundreds of workers putting up red-and-black banners and organizing picket lines. 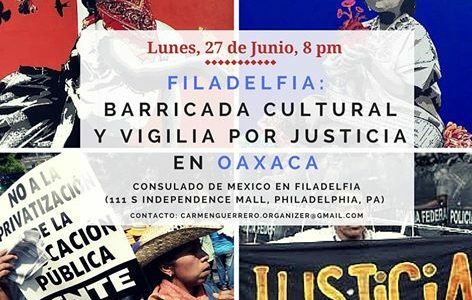 For the maquila workers’ struggle to win, other sectors of workers, as well as students in Mexico and around the world must show active solidarity. These maquila workers are showing the bosses who really controls things around here.